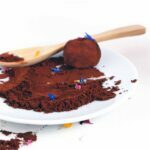 These Superfood Truffles are not only vegan, paleo and low in sugar, they also give you tons of health benefits including Carob and Cacao and Maca. It’s March and when I look outside the window it’s still snowing. Like really? Well, let’s talk about something happier, Something like chocolate. 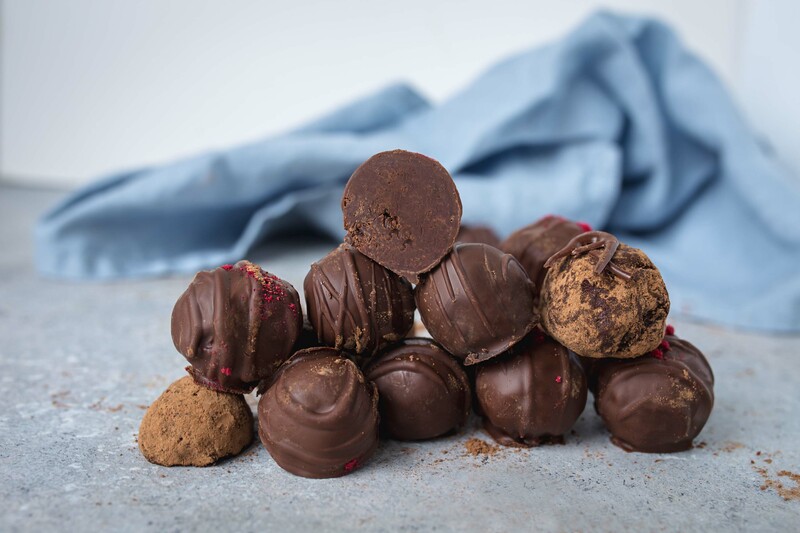 I am a huge fan of truffles but most truffles are basically made out of cream and sugar and chocolate and I wanted to make a recipe where I could fill in plant-based, nutrition-dense ingredients, which lifts your spirit and gives your soul comfort. With just 2 TBSP Maple syrup for the whole batch, they are low in sugar and there are many more health benefits to them which you can read about below. 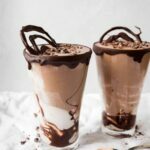 Carob has a slight caramel flavor and a lot of people compare it to cacao powder. I don’t. I like the taste but it definitely doesn’t taste any close to cacao for me. 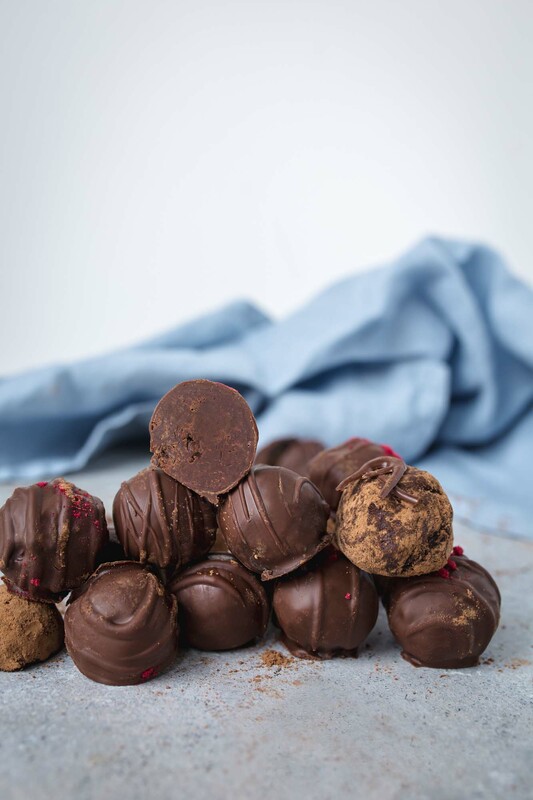 While testing this truffle recipe, I found that I really like the combination of cacao and carob, and since both are really high in magnesium and other antioxidants these truffles do not only satisfy your sweet craving but they also give you a health benefit. 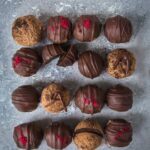 I already raved about Maca when I wrote the post about how I restored my hormonal balance after going off the pill. Adding some Maca twice a week really helped me to control cravings and also limited my stomach cramps to a minimum. Usually, Maca is used in Smoothies but I like to add it to desserts as well. (Just make sure you don’t heat it up). 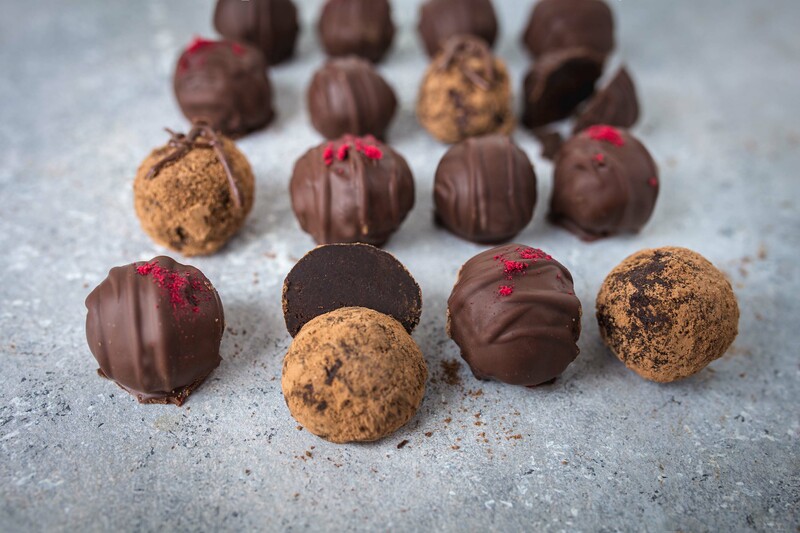 My favorites next to this truffles are my Chocolate Maca Smoothie which tastes like a dessert and my Healthy Cookie Dough Raw Cake. Maca has tons of health benefits like a richness in Antioxidant, enhancement of energy level and mood, improvement of fertility and booster for sexual health. 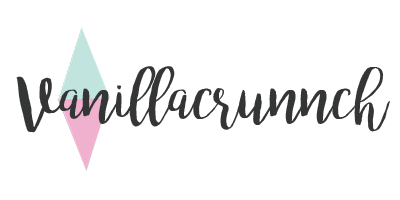 I am looking forward seeing your creation on Instagram (Tag me @vanillacrunnch ) or you can the hashtag #bakingwithvanillacrunnch or and leave a comment here and put a smile on my face. 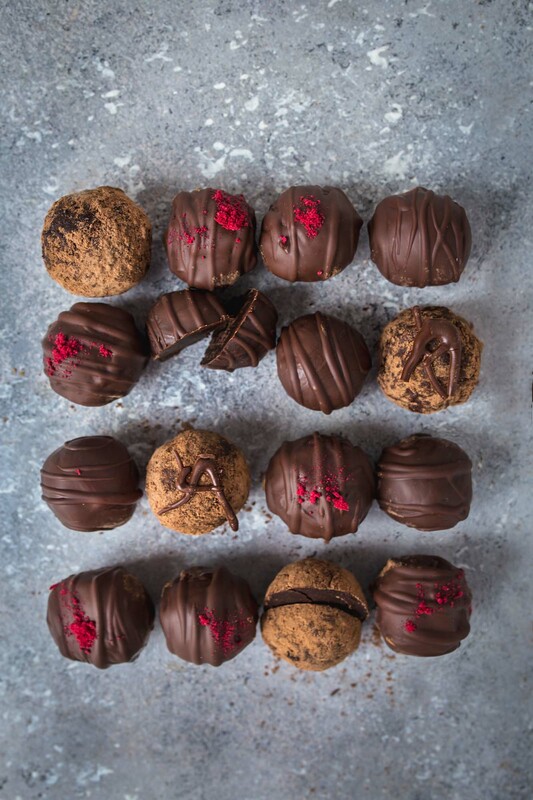 Hi 🙂 These look DELICIOUS and I definitely wanna try them but can i replace the cacao butter with something else?